Hey guys! Hope your all well? Today has been a busy day in the office however I have finally found the chance to order that desirable headboard we have been much need of. Kelly and I have been browsing around various bedroom furniture stores, both online and offline. Darlington has some great bed specialists; however we had a tight budget. Eventually we found a brand new 5ft headboard on eBay, and the price was unbelievable. 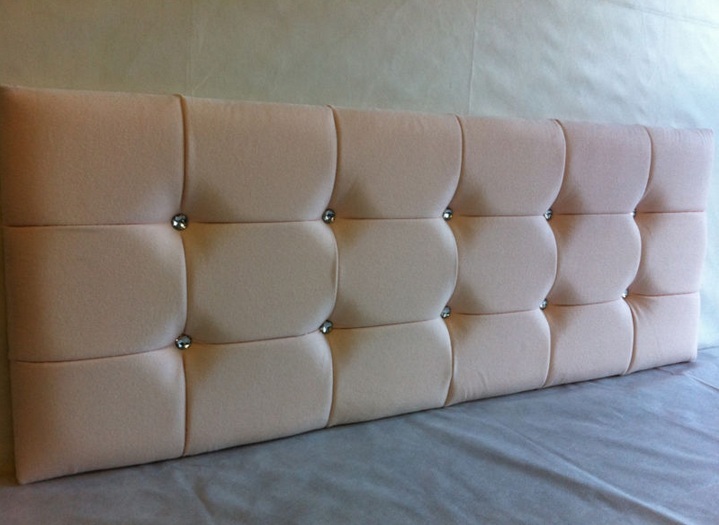 We had two styles of headboard we were looking for in mind – faux leather or suede. Suede would be ideal because the cats would not scratch it like they will/have done in the past on faux leather bedroom products, however faux leather is easier to clean due to just wiping it over with a damp cloth. I suppose faux suede is ‘vacuum cleanable’ though! The decisions were in the air being thoroughly pondered upon. It’s not very often I order anything via eBay, so when I first seen the headboard via my iPhone Safari page, I was a little dubious as to if I had miss read something. So anyways, I rang the number which was on the eBay product page just to be sure this seller was legit. When I came in to the office this morning, for my day job, I wasted no time logging on to eBay and checking this guy out. His feed back was over 3,000 and he had sold around 400 plus of the headboards I was planning on purchasing. That to me was enough information for me to decide that this guy was actually selling these luxurious diamante headboards at extremely low prices. I have purchased the headboard and am awaiting delivery! I can’t wait to update you guys on how it looks in our ‘almost finished’ master bedroom. In the mean time, here’s a sneak peak of our bargain 5ft Ivory Headboard.